Lian Li’s innovative 24-pin extension cable with addressable RGB lighting, the Lian Li Strimer RGB Extension Cable, is now available for pre-order at selected partner retailers in the US, UK, and Germany. 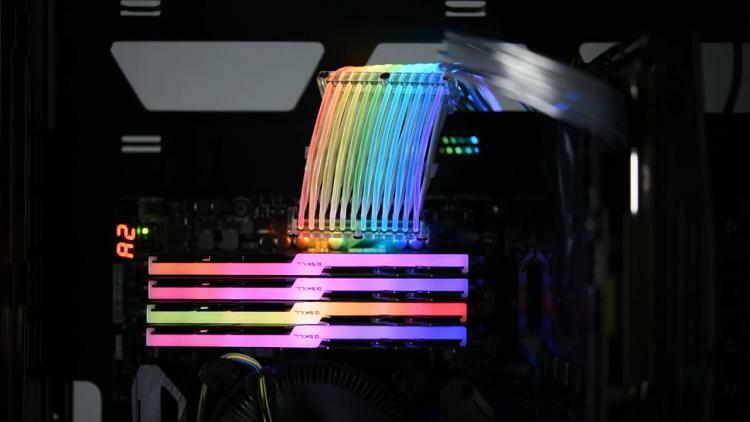 The Lian Li Strimer 24-pin RGB cable extension was first seen at COMPUTEX 2018 which was also awarded the COMPUTEX d&i award by iF World Design Guide. 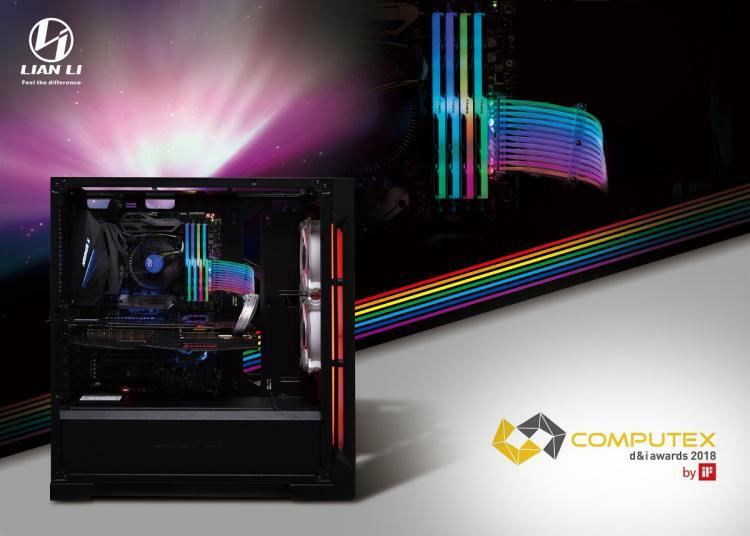 The Lian Li Strimer was developed in collaboration with der8bauer, a world-renowned overclocker and PC enthusiast. The Strimer comes with its own RGB controller with 10 lighting effects. It is also compatible with motherboard-based RGB controllers via a digital 3-pin RGB header. The Lian Li Strimer consists of two layers: the bottom standard 24-pin power extension cable and the top twelve individually controllable RGB lighting cables. The Strimer is the perfect addition to any RGB lit desktop PC build that begs for more RGB lighting. Lian Li has included several pre-set modes and these are accessible with a press of a button on the PCIe bracket. The Strimer can also be synchronized along with other RGB lighting devices via a compatible motherboard-based RGB lighting controller.